A German woman has been reunited with her three children after immigration officials agreed to allow her back into Trinidad. The woman, whose three young children were born here, is being allowed to stay for 30 days during which time she is to apply for permanent residency. The concession by the Immigration Department came after lawyers representing the woman filed for an injunction and for judicial relief. The matter came up for hearing before Justice Kevin Ramcharan, earlier this week. Immigration officials were against allowing her back into the country, but the judge urged both sides to attempt to arrive at a settlement, after which a consensus was arrived at. Representing the woman are attorneys Stefan Ramkissoon and David-Mark Kidney. The woman has been living here since 1991 and is separated from her Trinidadian husband. According to her lawsuit, in 2003 after she was arrested for overstaying her time, she left for England and returned legally but again found herself in trouble with immigration in 2015, when she was again told she overstayed but was advised for permanent residency. She voluntarily left for Barbados and returned the same day, filling out the necessary applications at the Immigration Department. Her situation took a turn for the worse when in February 2016, her house was gutted by fire and her passport and her entry-stamp destroyed. She was put on a supervision order until she got her new passport from the German Embassy, which she did get in September, last year. She was again told to voluntarily leave TT in order for her residency application to be approved, and she attempted to do so but could not because the immigration officer who had her passport did not arrive on time at the airport for her to check in to her flight. The woman was again forced to buy a new ticket to Germany, which she did, and was expected to return to Trinidad on October 30. However, her lawsuit says when she arrived at the Arthur NR Robinson Airport in Tobago, she was pulled out of the line, told she could not stay in TT, and deported back to Frankfurt on the same flight. Her children were waiting for her at the airport. 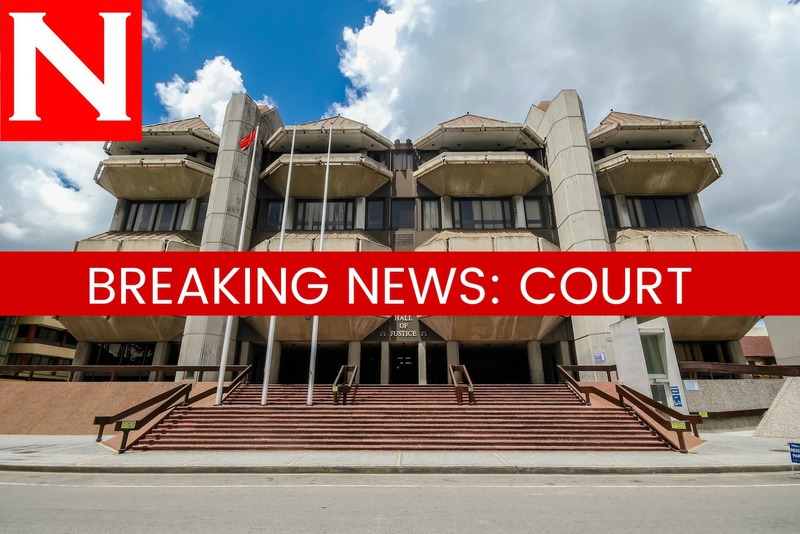 The woman lawyers intervened and she was allowed to return to Trinidad on Tuesday. She is challenging the rejection order of the Chief Immigration Officer. Reply to "German woman fights deportation"